As a big fan of the book and with the release of the Luhrmann movie adaptation in theatres this week, I thought I’d take a closer look at, arguably, F. Scott Fitzgerald’s greatest work: The Great Gatsby. I’ve already briefly outlined my thoughts on the book itself in my March book review round up, but if you’re unsure of the plotline it’s the story of the enigma that is Jay Gatsby. 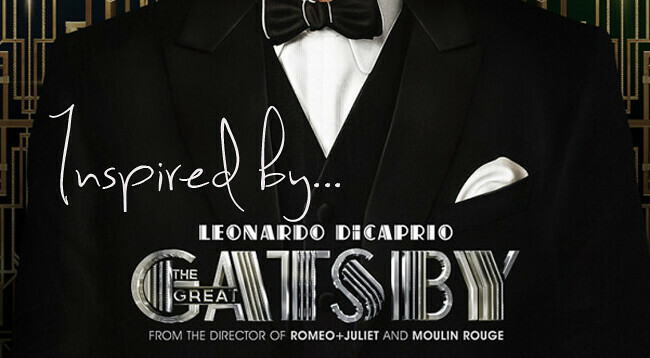 Narrated through the eyes of his friend, neighbour and a bystander to the drama that unfolds, Nick Carraway, the book follows the tale of Gatsby’s obsession with a young married woman called Daisy Buchanan (with whom he shared a relationship with when they were young). Set in the backdrop of the Roaring Twenties, in the era of prohibition the book is full of the excess and glamour of its historical time. The excess is perfectly represented in the adaptation’s costume designs. 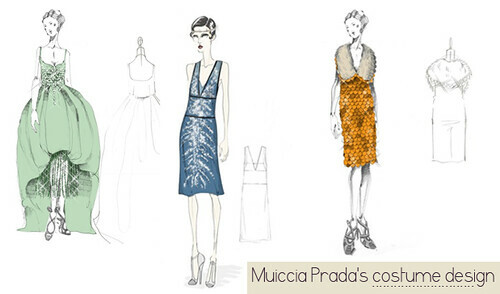 Around 40 designs were created by Muiccia Prada herself alongside the film’s costume designer Catherine Martin. 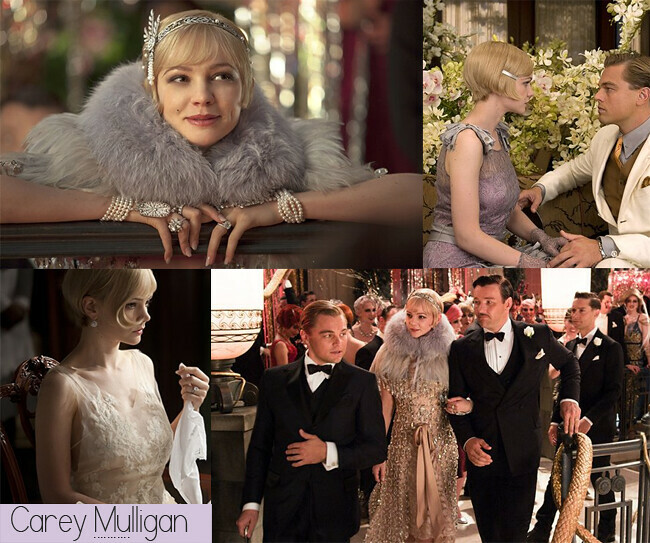 The two who reap the most benefits of the designs are undoubtedbly the movie’s two female leads: Carey Mulligan and Elizabeth Debicki (who play Daisy Buchanan and Jordan Baker respectively). The male characters also benefited from an equally lavish wardrobe, courtesy of preppy American label Brooks Brothers – they’ve even collaborated to sell replicas of the line of suits worn in the movie here. The film’s costumes are just the foreground to what is set to be one of the most visually stunning films of the year – if Luhrmann’s track record is anything to go by (hello, Romeo + Juliet, Moulin Rogue etc). Travels | Warner Bros Studio Tour: The Making of Harry Potter | Spoiler heavy review!